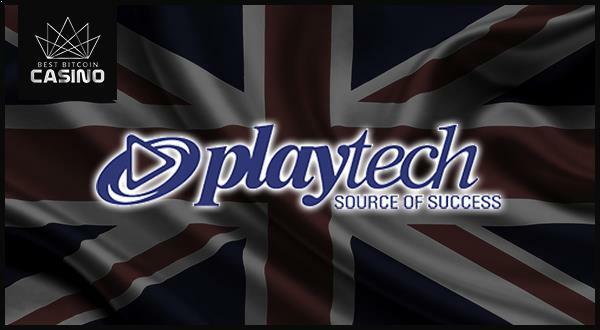 Escape to paradise with Playtech’s Thai Wonderland slot. With the game’s special features and progressive jackpots, you can win up to 17,000 coins. Thai Wonderland: A Fun Slot with Blissful Features? Are you looking for a place to relax without leaving the comforts of your home? Playtech gives you just the perfect paradise with its Thai Wonderland slot. Thailand is the perfect place for you to kick back and unwind, with its beautiful beaches. And even if you cannot book a ticket to Bangkok, you can get a taste of the beaches of the Land of Smiles on your desktop or on your mobile device. 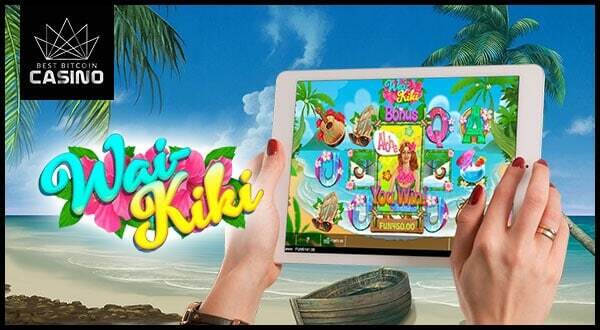 But what sets this game apart from other online slot games? Read this Thai Wonderland slot review to find out. The design of this game will take your breath away. From the warm sun, the white sand, and the clear waters, you would think that you just stepped into paradise. Meanwhile, you will find two coconut trees supporting the trees, each tree towering over a small boat. On the side of the reels is a woman enjoying her day with a drink. Furthermore, you will see dolphins enjoying the day as well. In addition to the attractive atmosphere is the music that also adds to the calmness of the game that will make you stay put. Other than the fun graphics, the symbols can also make your stay at the beach exciting. The symbols—Pink Flower, Thai Taxi, Hammock, A, K, Q, J, and 10—can make your vacation worthwhile. These symbols can even give you a prize of 17,000 coins. With a max bet of 150 coins, you can activate all 30 pay lines of the game. It also has the option to bet per line or choose specific lines to activate. If you want to enjoy the sun and play, you can use the Auto Spin feature that lets the five reels spin automatically up to 1,000 times. With this feature, you can earn lots of coins to buy more refreshing drinks. Any slot game is never fun without the bonus games. On Thai Wonderland, the Wild, Scatter, Jackpot, and Bonus symbols are your best friends. The Wild does not only substitute for basic symbols but also gives you up to 2,000 coins, already the equivalent of the Major Jackpot prize. On the other hand, the Scatter symbol can give you up to 15 free spins and a 7x multiplier. Thai Wonderland slot will not only give you a wonderful time at the beach but also reward you with jackpot prizes. The game has four types of jackpot: Mini, Minor, Major, and Grand. Mini Jackpot can reward you with 1.44 coins while Grand Jackpot can give you as much as 17,000 coins. Apart from those prizes, the Bonus feature can give you as much as 1,000 coins. The slot is known because it offers a bunch of jackpot prizes no slot player can resist. Other than giving you a relaxing time, the game gives you a chance to go home as a big-time winner. The visuals are stunning and relaxing, that you will be comfortable as you spin the reels. 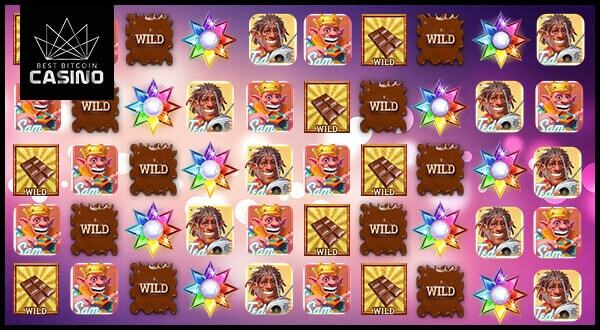 In addition, there are different kinds of bonuses that will give you a chance to score more wins. Even better, there are four types of jackpot prizes that you can win, if you are lucky. 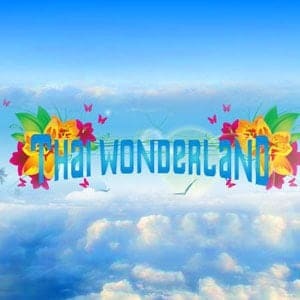 Give Thai Wonderland slot a try now in Playtech casinos.